The Anning family has been implicated in some of the most brutal crimes that took place against Aboriginal people across far North Queensland. 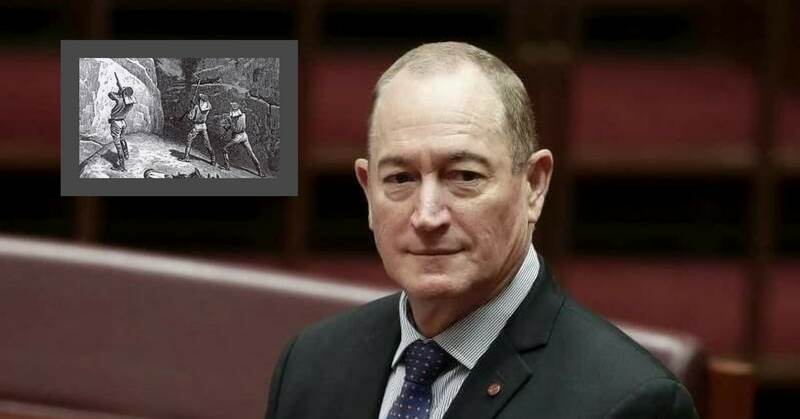 Last Tuesday Queensland Senator, Fraser Anning, made it quite clear in his maiden speech to parliament that it is his wish to create a policy that is strikingly similar to the White Australia policy. During his speech he spoke about a desire for a ban on muslim migration and an emphasis on European migration for people who would be willing and able to assimilate into Annings’ version of Australia. This speech dominated Australian headlines last week for numerous reasons and thankfully we have seen widespread condemnation of the speech. Not only was the speech insulting to numerous people in Australia and overseas, the speech also included a number of so called facts that were later found to be completely incorrect. 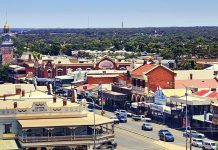 One of the biggest lies was that the first act of terrorism to ever occur in Australia was carried out by Muslims in 1915 in the town of Broken Hill. We don’t need a fact checker to see that Anning completely whitewashed well over 100 years of Australia’s settler history. At the start of Annings’ speech, he spoke about his family’s history which could be traced back to Northern Queensland, close to where Charters Towers is today. Click here to read the complete 339 page research paper. Hunting, massacres and poisonings of Aboriginal people occurred all over Australia from 1770 when waves of European immigrants first invaded our lands. If anything positive is to come from the rise of Fraser Anning, we hope it is this history. The history reveals the crimes that went unpunished and remained relatively unheard of up until now. This history also shows that the rise of Anning and other prominent figures in Australian society was aided by these crimes. Many of today’s rich and powerful people have reached that position on the back of some of the worst crimes against humanity. If Australian politicians want to reassess the identity of Australia, then they need to include a complete history instead of trying to whitewash what really happened. They cannot continue to ignore the rights of Aboriginal people either. We are still here today and our sovereign rights to this country are not extinguished as many of those politicians would like to claim. If there was ever to be one dominating influence of Australia’s national identity, it must be the influence from over 60,000 years of Indigenous history. 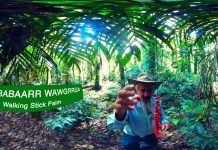 Welcome to Country is an independent Indigenous news/media website. We publish news and stories that are often ignored by Australia’s mainstream media.